The exhibition fever seems to continue in the city as costume designer Bandana Narula and jewellery designer Tara Premsingh Balaji team up to showcase their collections this weekend. Besides indo-western garments and chunky silver-based jewellery on sale, you will also find saris from designer Anshuma Damani, who is showcasing light, everyday weaves in chanderi and maheshwari fabrics. Balajia��s brand Precious Tales is participating in an exhibition for the first time in the city. 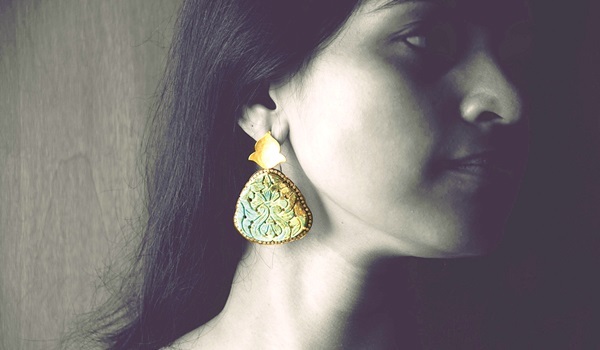 On offer will be her collection of precious and semi-precious hand-crafted jewellery along with trendy silver earrings and delicate mesh necklaces, perfect for an evening out. There will also be heavy jhumkis in silver with gold polish, embellished with diamonds and bold semi precious stones for that big, fat wedding coming up. While Narulaa��s brand, Studio Bandana Narula, has a brick and mortar store in town she is popular on the exhibition circuit. a�?You will find indo-western outfits like tunics, kurtas, palazzos and dupattasA� from my pret line in cotton, chanderi, muslin and georgette in bright red, orange, black and grey along with multi-coloured outfits,a�? she promises.